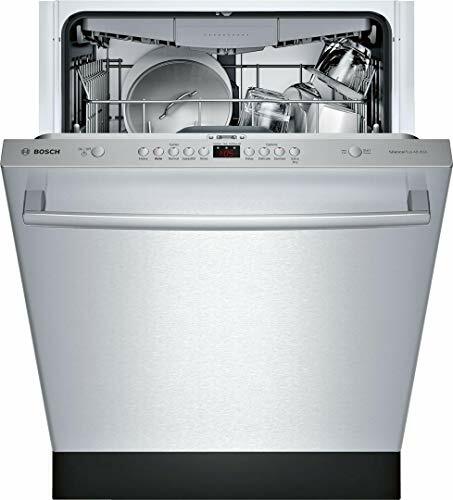 The 24" 100 Series Built-In Series Dishwasher from Bosch will be the best addition to your place. 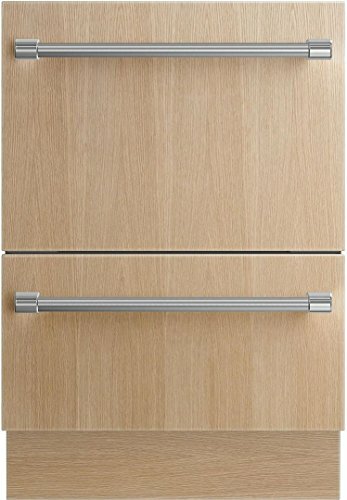 The unit features a Bar Handle, 3 Racks, Rackmatic, InfoLight, and 48 dBA Noise Level. 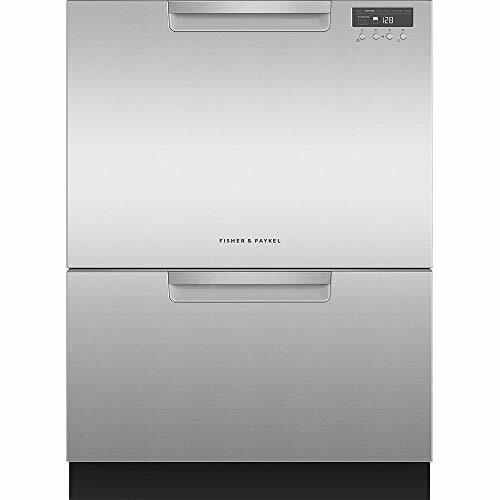 The 24″ 100 Series Built-In Series Dishwasher from Bosch will be the best addition to your place. 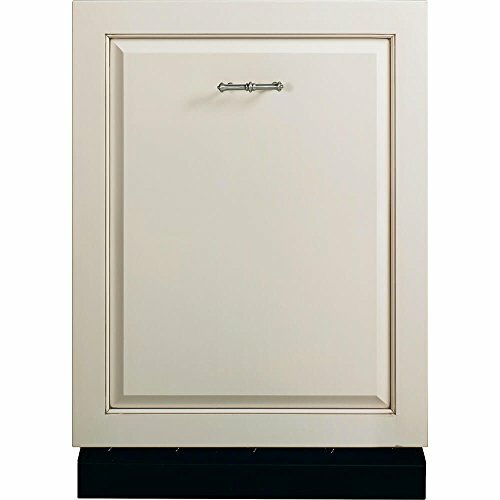 The unit features a Bar Handle, 3 Racks, Rackmatic, InfoLight, and 48 dBA Noise Level.